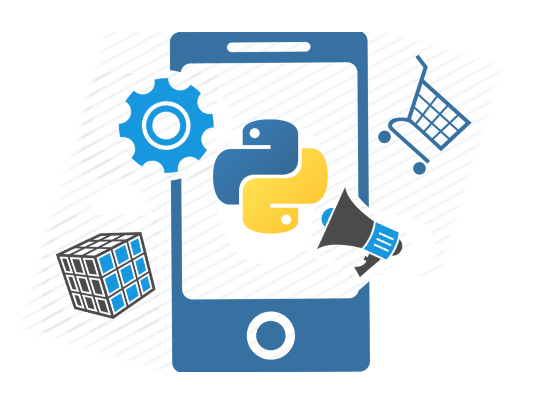 Mobiloitte has rich experience in developing dynamic websites, custom web applications and Desktop Applications in Python and Django. Hire Python Developer Let's Start a Project! 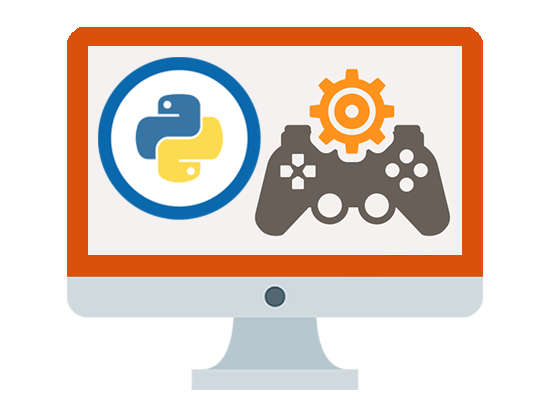 Python is a widely used high-level programming language for general-purpose programming,. Python has a design philosophy that emphasizes code readability and a syntax that allows programmers to express concepts in fewer lines of code that might be used in languages such as C++ or Java. 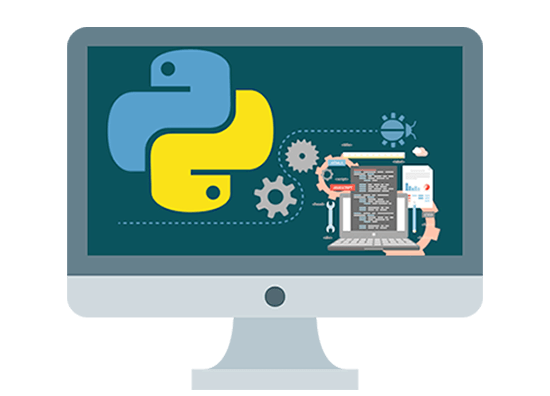 Python features a dynamic type system and automatic memory management and supports multiple programming paradigms, including object-oriented, imperative, functional programming, and procedural styles. We ensure smooth web applications with enhancing features which can keep your business on track. Our gaming experts develop powerful and fun games using latest gaming technologies. Our engineers are well versed in “migration of your existing solutions to Python platform". 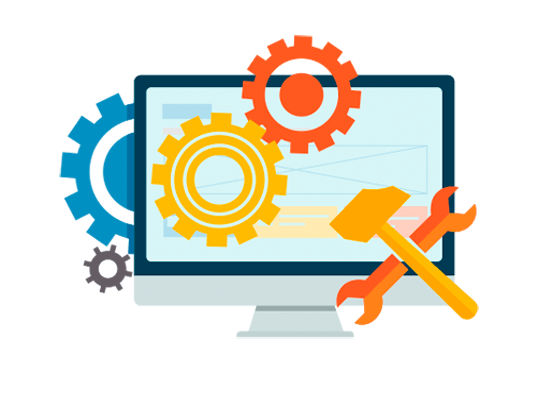 We provide maintenance services for python based solutions to Python platform. WHY PYTHON APPLICATIONS ARE DEVELOPED?